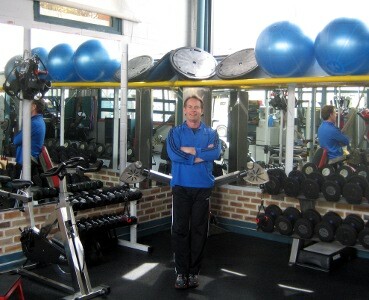 Paul is a graduate of the University of Colorado and The Fitness Institute. Men's Journal Magazine recognized him as "One of America's Top Trainers", and he has been featured on Fox News, NBC News, and has appeared internationally on CNN's "Health Minute". He is a Neurosomatic Therapist and is certified by the American College of Sports Medicine, the National Strength and Conditioning Association, and the National Academy of Sports Medicine. He is also a certified Nutrition and Weight Management Specialist and has studied holistic nutrition for over 35 years. As a member of the American Culinary Association, Paul was the Volunteer Director of the South Florida Coalition for the Homeless Soup Kettle Program. He has also volunteered as a Strength and Conditioning Specialist for the Florida and Georgia Special Olympics.